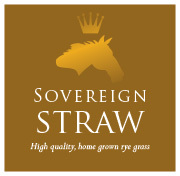 Over 100 years of supplying top quality fodder and straw bedding for the equestrian market. 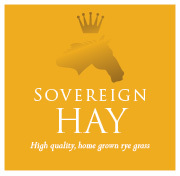 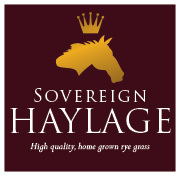 With over 400 acres of specially grown grasses, our experienced team offers many different grades of hay and haylage for all sections of the equestrian market. 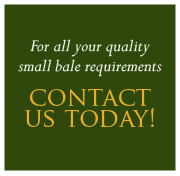 Based outside Tewkesbury, we serve both large and small clients in Gloucestershire, Herefordshire, Worcestershire and beyond.